How to Get flat 50% cashback upto Rs.100 via Paytm on Zomato? 8. 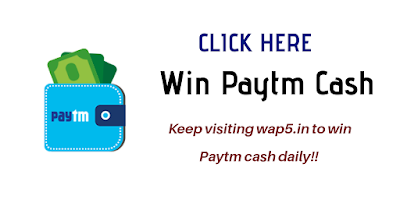 Make the payment through Paytm wallet to get Cashback. Offer valid from 12th December to 16th December 2018.